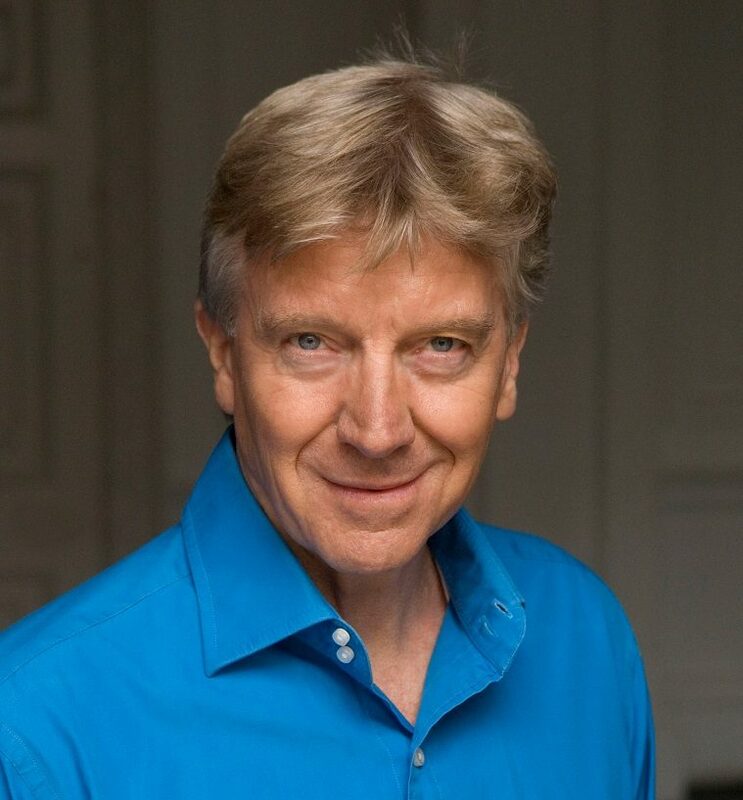 Prof. Ken Rea is a theatre director, acting teacher, and one of Europe's top presentation skills trainers. Through his corporate training Ken has made a striking difference to more than 2,000 people in business and industry, right up to CEO level. Organisations include: BBC, BT, KLM, Lloyds of London, Macquarie, Metropolitan Police, Morgan Stanley, Nationwide, NATO, NatWest, Orange, Royal Bank of Scotland, Sainsbury's. As a journalist, he has been a regular feature writer for The Times and was for 15 years a theatre critic for The Guardian. He has also chaired numerous European conferences. 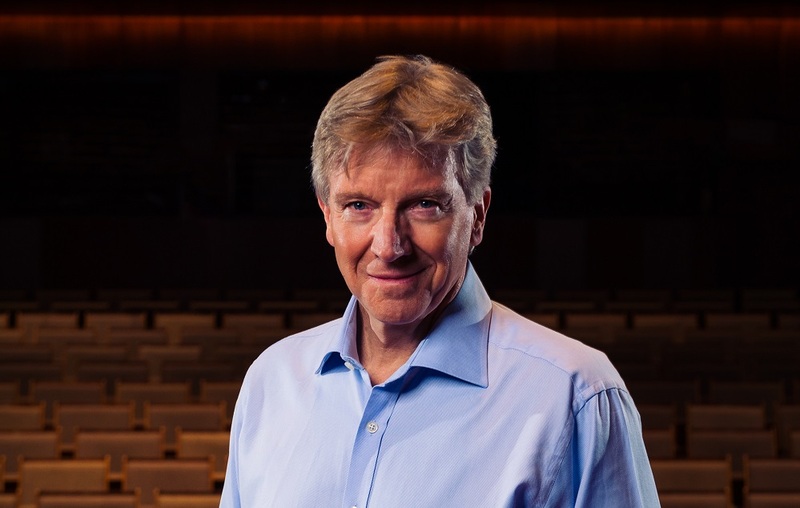 As a public speaker, Ken has given many large-scale presentations in the worlds of business and the arts, sometimes to audiences of over a thousand. His bestselling book, The Outstanding Actor, Seven Keys to Success, has inspired both actors and business leaders: The Outstanding Actor. Is It All In The Eyes?